This post was sponsored by Mr. Sketch Scented Washable Markers as part of a sampling activation for Crowdtap! I received a complimentary product to facilitate my review. 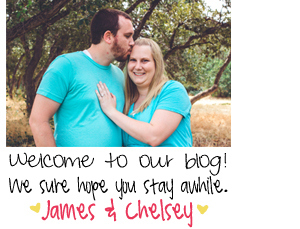 So I just want to give a HUGE shout out to them and a huge thank you for sponsoring this post! WOW, I was so excited to be able to samples these. 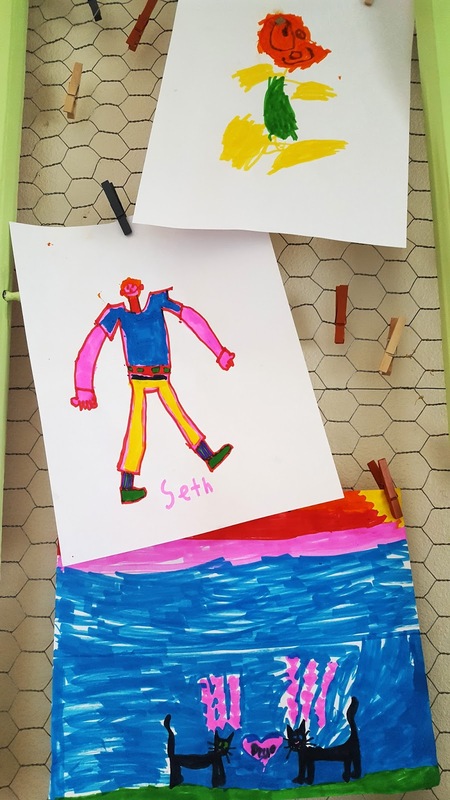 I love anything that smells good and I love having markers on hand for all my crafts and of course for when the Nephew and Niece come to visit! These came at the perfect time.. my sister and her family were in town! 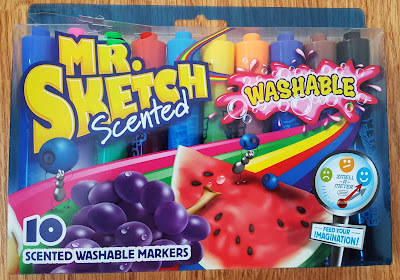 Needless to say we were all so excited for these markers. I opened them as soon as I got them from the post office and smelt every single one! By far my favorite one is the banana one. It smells HEAVENLY!! I loved all the scents they were so much fun. I also love the fact that they are washable! I mean come one.. markers leak through paper and sometimes you just can't get them off so it was great when I let the kiddos use these markers to draw some pictures. Seth, Chloe and Nico all had such a fun time coloring with the markers especially Chloe. I love their creations that they made, so cute and they show off their personalities! Needless to say I give these markers a 10 out of 10! They are fantastic and smell WONDERFUL. You can find them at Walmart, Target, Staples and online at Amazon.com. They run about $7.99-$9.99 but I promise you they are well worth the money! Are you on mobile or on a computer? That will help me explain better!! Thank you for wanting to subscribe also.